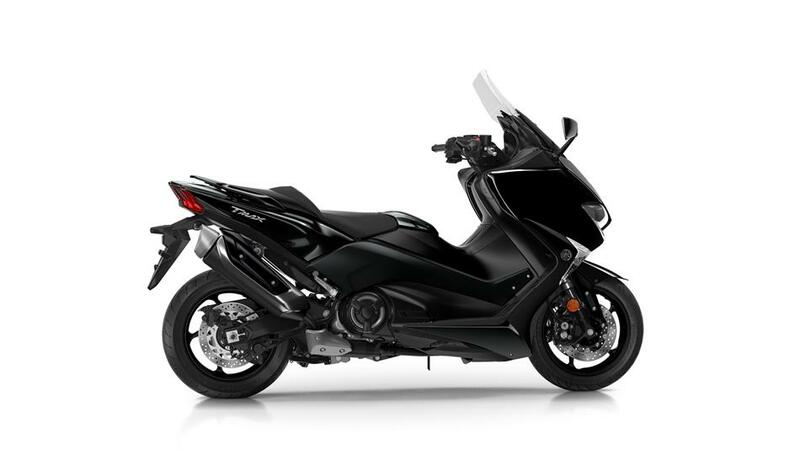 The 2017 Yamaha TMAX is powered by 530.0cc engine. The engine will churn out 33.8 kW of power @ 6,750 rpm and 53.0 Nm of torque @ 5,250 rpm. 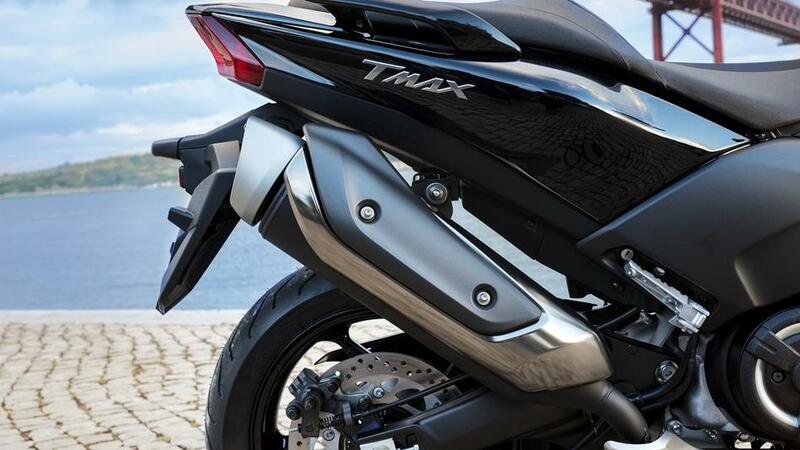 The fuel tank capacity of Yamaha TMAX is 15 litres and the scooter weighs 213 Kgs. The ground clearance offered by this scooter is 125mm. The scooter measures 2,200 mm in length, 1,475 mm in height and gets a seat height of 800mm. We are not sure, if Yamaha has plans to launch higher CC Sports scooters like TMAX in India.